American Bank & Trust is proud to welcome two new members to their Board of Directors. Dennis Daugaard joined the AB&T Board in January. Mr. Daugaard brings significant executive experience to the Board having served 8 years as South Dakota’s 32nd Governor. 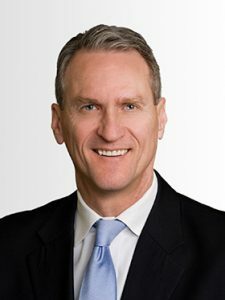 Prior to his governorship Mr. Daugaard was South Dakota’s Lieutenant Governor for 8 years and served as a State Senator as well. Mr. Daugaard served as the Executive Director at Children’s Home Society and spent 10 years with US Bank as Vice President Personal Trusts. Mr. Daugaard and his wife Linda have three grown children and five grandchildren. Scott Erickson has also been appointed to the Board. 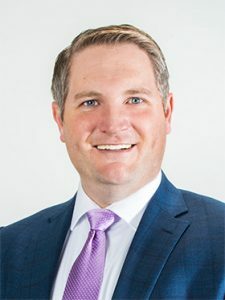 Mr. Erickson is currently the Chief Executive Officer at E&E Management and President of Heartland Property Management and E&E Real Estate. Mr. Erickson has strong involvement in the community through his volunteer efforts with Junior Achievement, Sioux Falls Banquet, Knights of Columbus and currently serves on the Board of Directors of South Dakota Housing Development Authority. Scott and his wife Kelly reside in Sioux Falls and have four children. To view all members of our Board of Directors, click here.